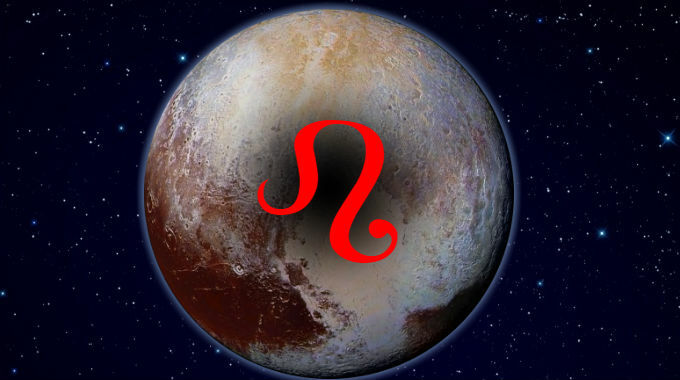 Pluto in Leo is in a fixed fire sign, empowering, warping, corrupting, deconstructing, transforming the topics of its ruler, the Sun, associated with lights, royalty, leaders, stars of the entertainment industry, heroes, people in places of high visibility and power. So Pluto in Leo empowered, warped, distorted, corrupted, deconstructed and transformed these significations. People from this span of time may stand out as proud and regal as a group. Individuals with aspects from Pluto to more personal planets and points may stand out as their rock gods and superstars. People also take on characteristics of the time they come from. Accordingly, the 1937-1958 Pluto in Leo period empowered and distorted global leaders into twisted evil or benevolent dictators, such as Hitler and Roosevelt. With the awesome and terrifying explosions of nuclear bombs, WWII ended. This resulted in a massive explosion in birth rates, producing the Baby Boomers, the supremely confident and willful Pluto in Leo generation. Kings and queens of the golden age of Hollywood were enthroned, and the first superhero comics were published in this period, often reflecting the hopes and fears of the Atomic Age. In short, Pluto in Leo was a blinding flash of light that burned brightly in its children through the following decades. Destroying everything in its path. This is especially true if you were born with Leo rising. Whether you experience the better or worse significations of this position depends on the kind of aspects it makes with the other planets.